I saw an article today on Facebook that alleges our obsession with infant growth charts may be fueling childhood obesity. This is an interesting point. 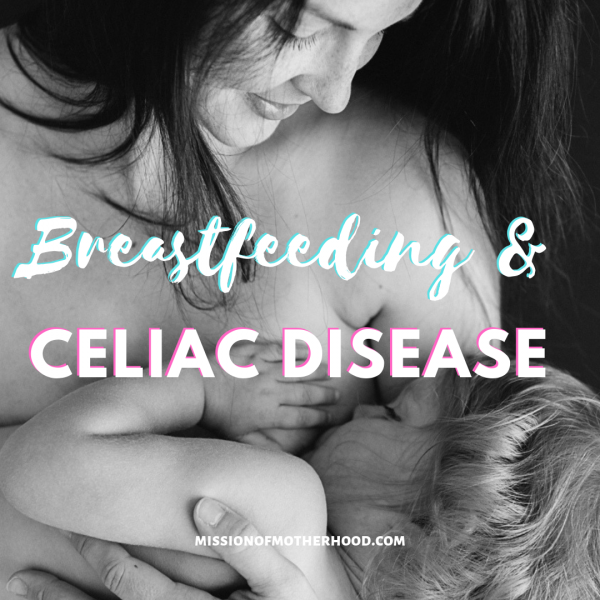 I felt recently like I needed to feed my youngest more because she weighed at 18 months what my oldest weighed at 9 months! Both were exclusively breastfed by me, so why the difference?! Because they’re different babies on different curves with different needs: and both ate because (and when!) they were hungry!